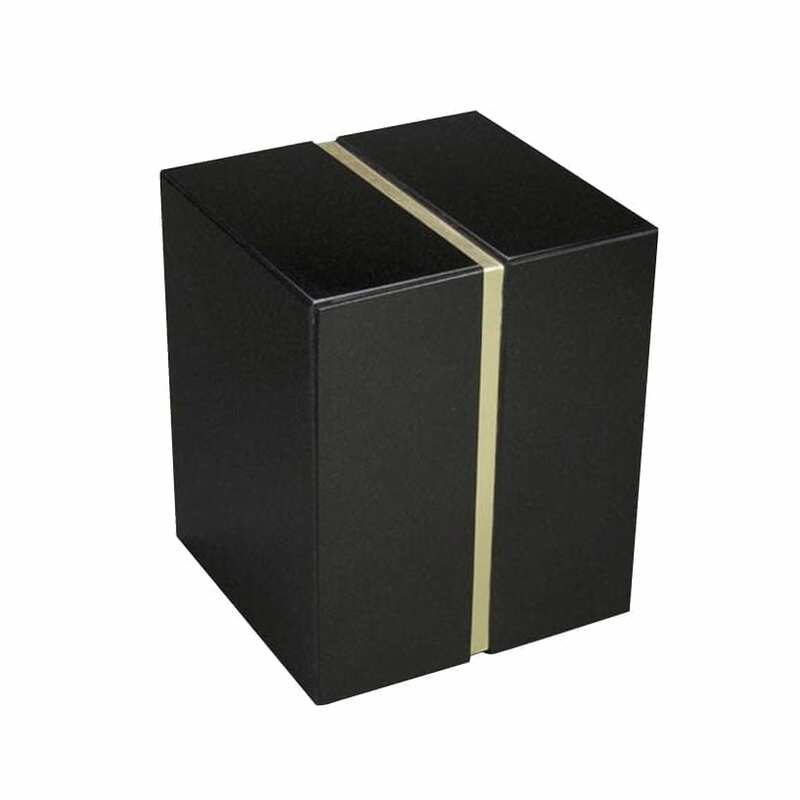 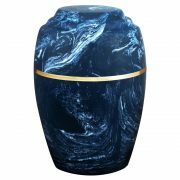 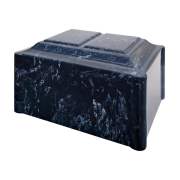 Made of the highest caliber stone, this stunning black granite companion urn is trimmed in plated gold. 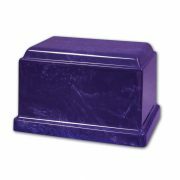 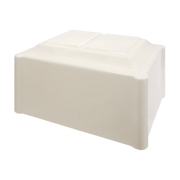 Double chambered, this urn is often considered a “family run” because of its capacity. 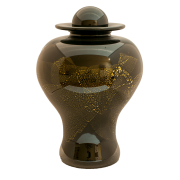 Personalize to your heart’s content with one of our beautiful gold appliques and engraving plaques.